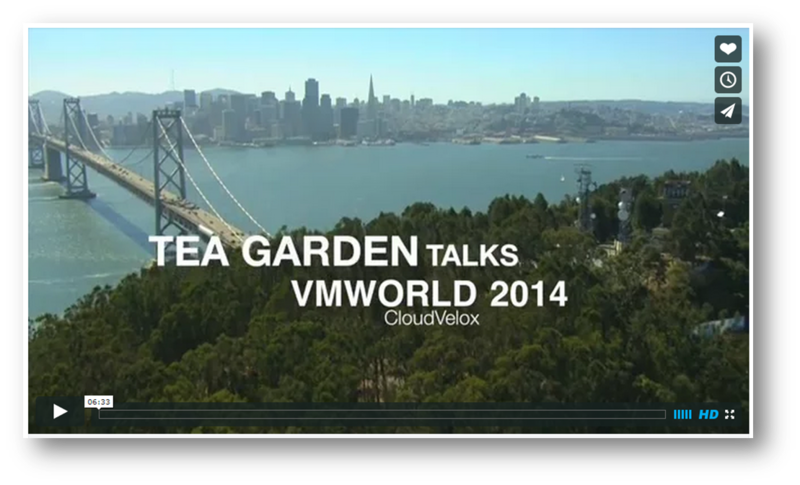 It was great catching up with Brian at VMworld, even if it was in the Tea Garden. We go back a ways. This 6 minute video clip discusses who will win the cloud wars and how CloudVelox differentiates from a dozen or so early cloud migration and DR tools.